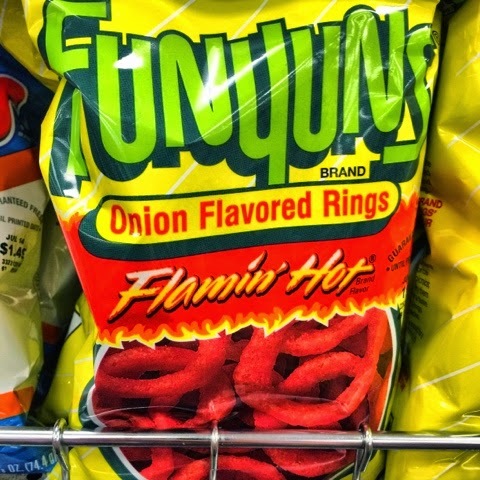 The best Funyuns are flaming Funyuns. more flaming. no longer a coincidence.